Scirocco’s Graffe hydronic towel warmer is a hydronic towel warmer that will fit perfectly into a contemporary style master bath. 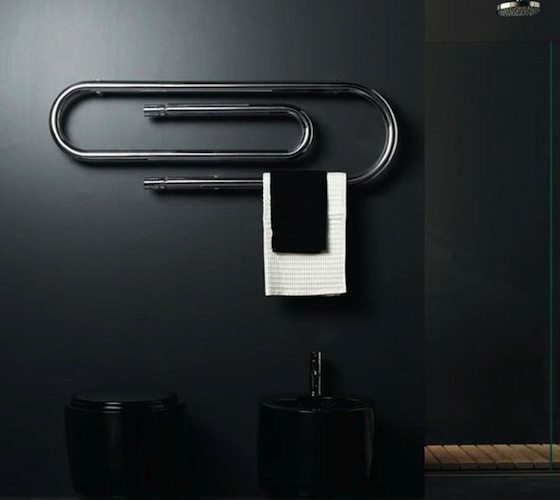 Manufactured in Italy by Scirocco, this wall hydronic towel warmer is a quality option for your luxury personal bath. 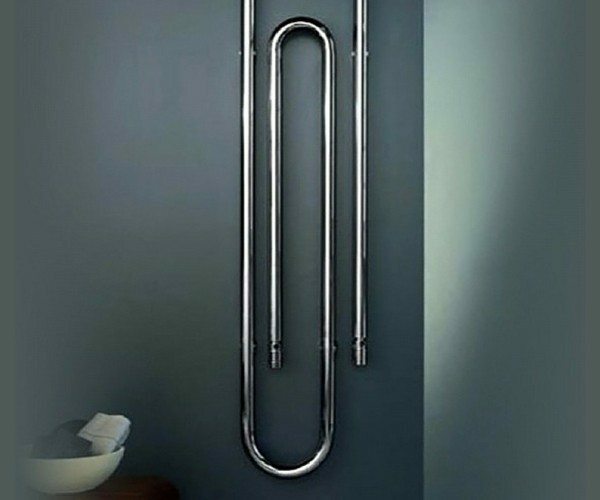 This high quality hydronic towel warmer is made of high quality steel and finished with white or chrome. Available in a variety of styles and sizes including traditional brass towel warmers and modern flat panel and ladder designs you can be certain to find your perfect hydronic towel warmer. Providing a great way to complete the look of any bathroom a hydronic towel warmer ensures that your towels are kept feeling luxuriously warm and dry.